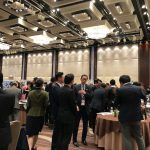 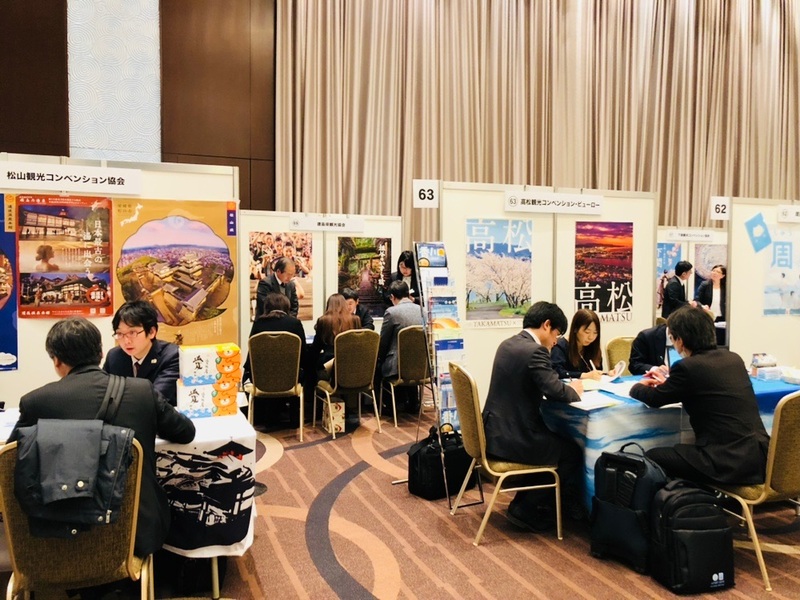 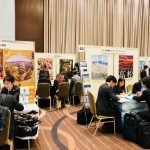 JCCB and JNTO held the International MICE Expo Japan(IME2018) at the Keio Plaza Hotel in Tokyo on Wednesday, Feb 28. 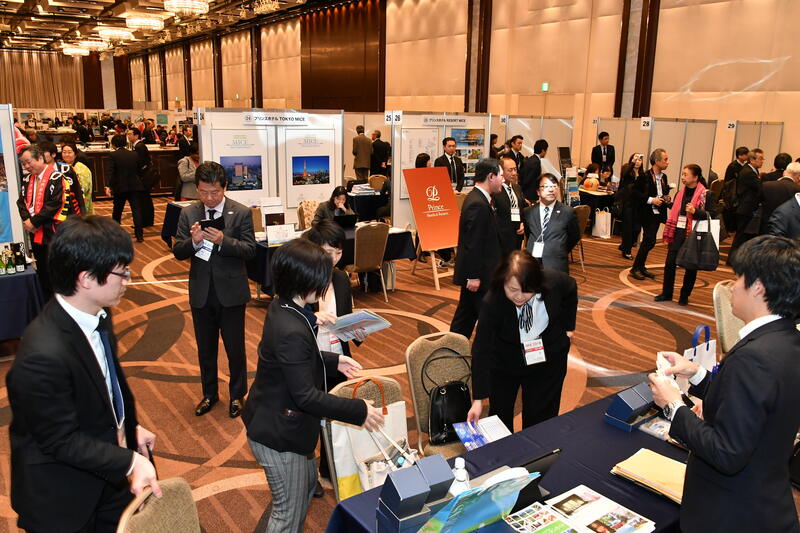 There were 78 exhibitors including convention bureaus, hotels and event facilities. 466 buyers including 19 hosted buyers attended the event, and over 1,000 business sessions were conducted on a pre-appointment system. 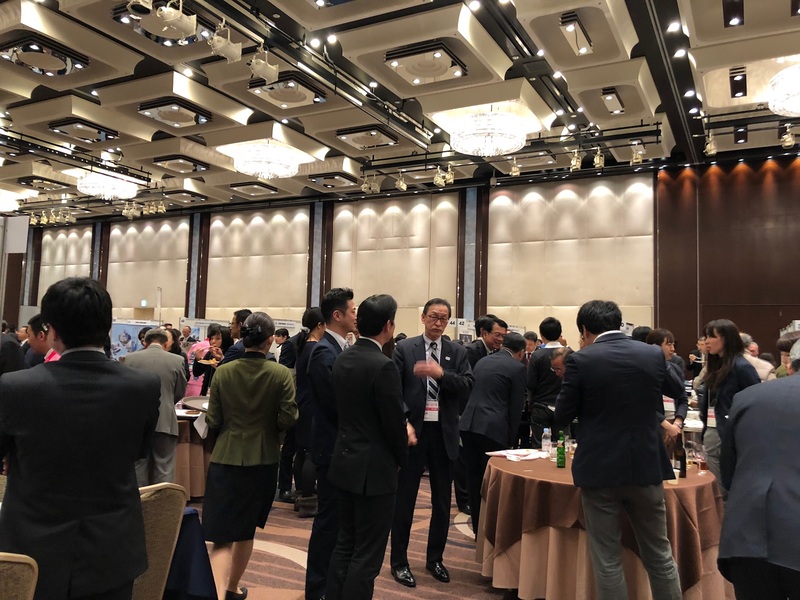 Three events such as a keynote speech by SCJ President Prof. Onishi, JNTO convention award ceremony and a seminar for convention organizers were also held at the venue. 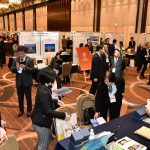 Thank you very much for joining us and we look forward to seeing you again at the forthcoming IME next year.